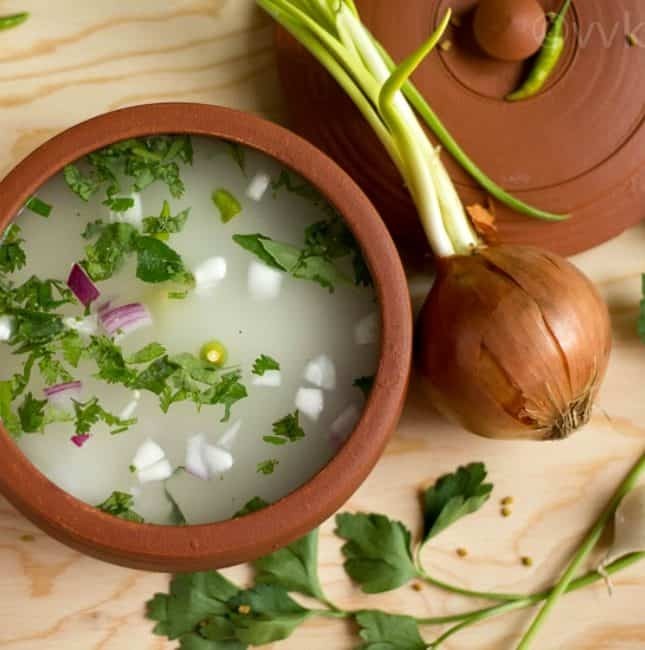 Wondering what you need to prepare a very healthy breakfast? Some leftover rice, lots of water, shallots, and buttermilk. Interesting huh? 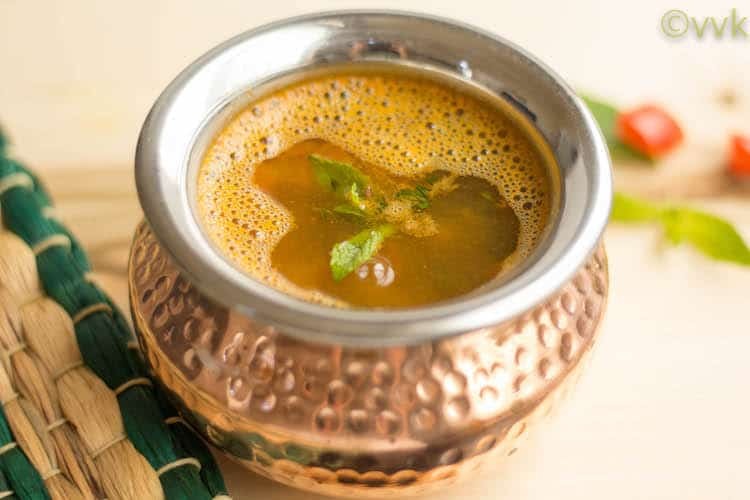 But yes, that’s all you need to prepare this natural coolant and healthy breakfast called Neeragaram or Pazhaiya Sadam Kanchi. In simple words, it is the leftover rice porridge or gruel. 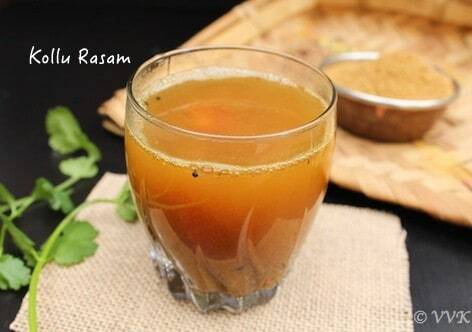 Today, I am sharing how to prepare the neeragaram with step-wise pictures and all the health benefits of it. 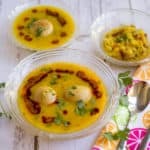 An authentic and a traditional Deepavali recipe – Okkarai prepared with channa dal, moong dal, jaggery, and ghee. 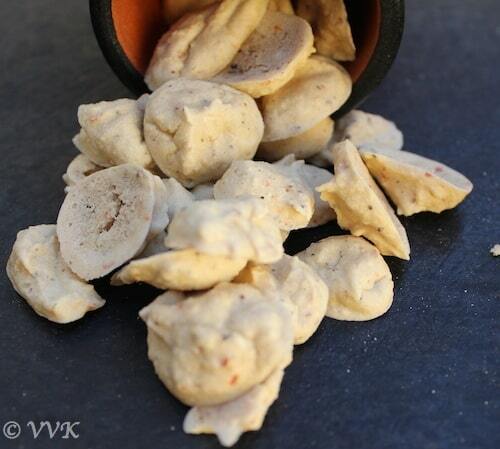 It is like the sweet version of paruppu usili without any veggies. 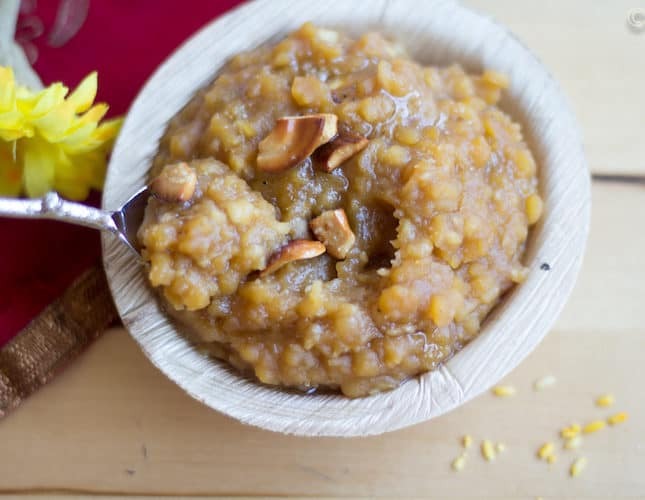 Read through the post and you will know why I call this as sweet paruppu usili. 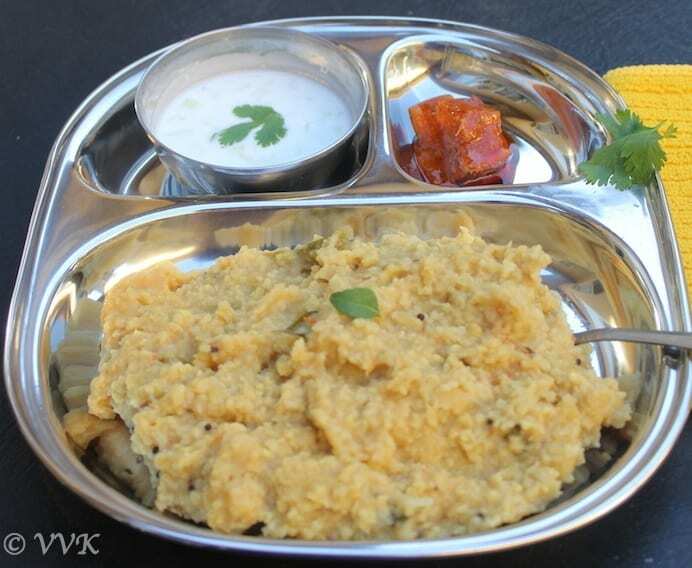 Check out the detailed stepwise okkarai recipe here. 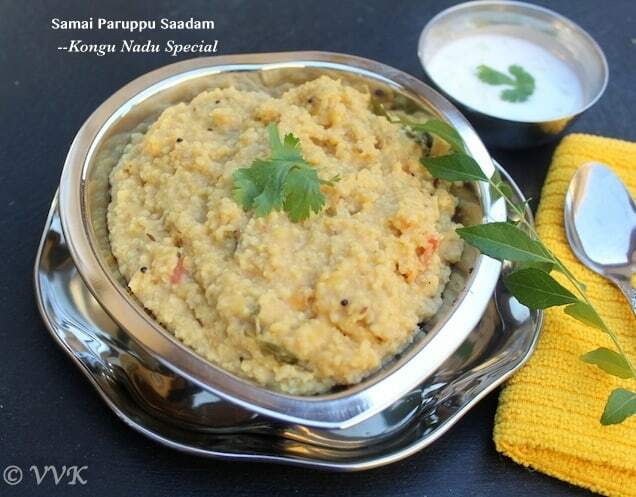 Arisi Paruppu sadam or the lentil rice is one of the popular recipes from the Kongu Nadu Region of Tamil Nadu. 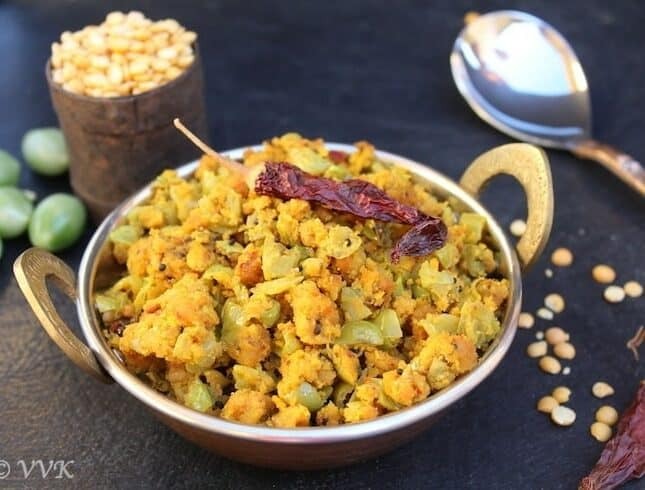 It’s a quick one pot meal prepared with rice which I replaced with little millet and toor dal. 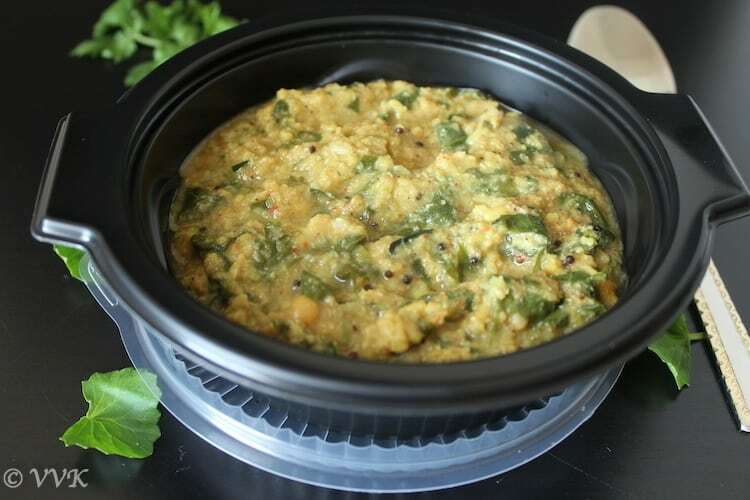 It’s a prefect weekday dinner or lunch box recipe which can be prepared easily. 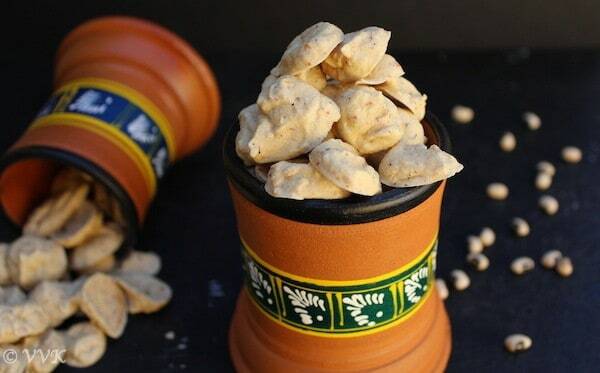 We love this with appalam or chips. 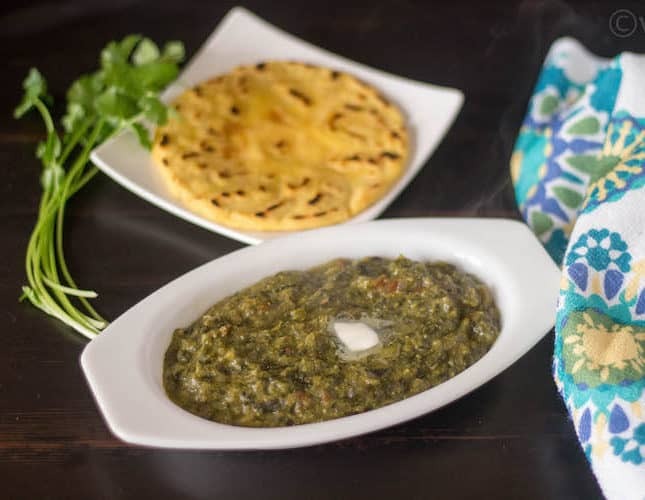 But this can be served with pickle or raita or with your favorite veggie. 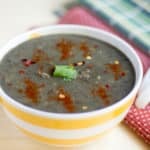 This recipe is a complete meal by itself. 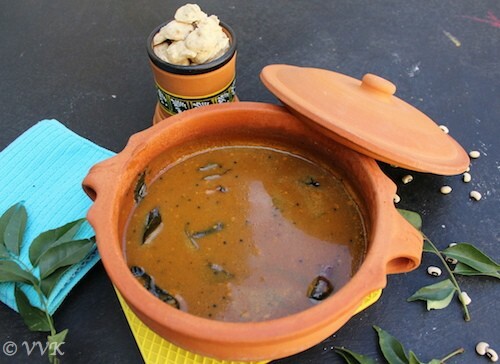 Vathal Kuzhambu – spicy and tangy and lip-smacking tamarind gravy prepared with sun dried fryums and it is one of the common recipes in Tamil Nadu households. 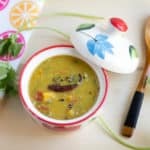 It’s doesn’t require any vegetables, also no toor dal (you can add it for tempering though) which obviously means no pressure cooking and also no coconut. 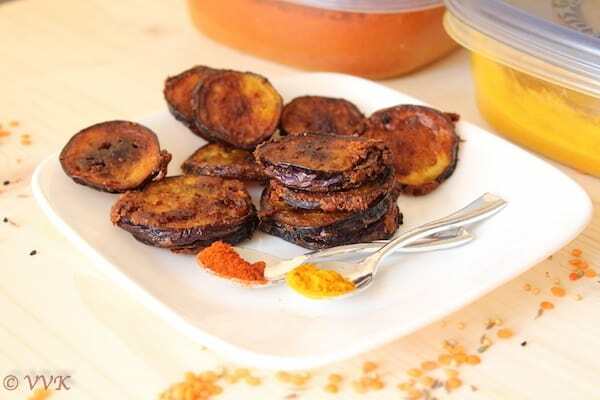 All you need is sundried fryums or vathals as we say in Tamil, tamarind juice, sambar powder and you can prepare this in a jiffy. I have already posted Manathakkali Vathal Kuzhambu and also Ariachu vitta Manathakkali Vathal Kuzhambu. 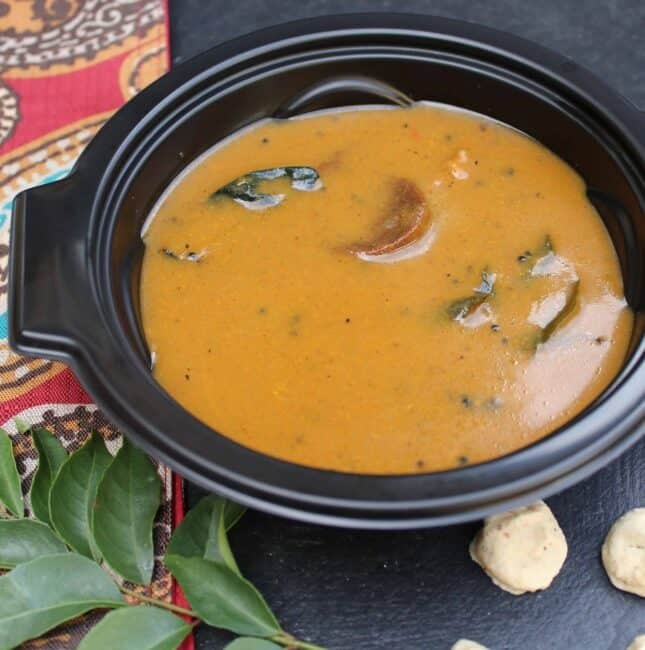 Here is my third vathal Kuzhambu recipe with Karuvadaam. 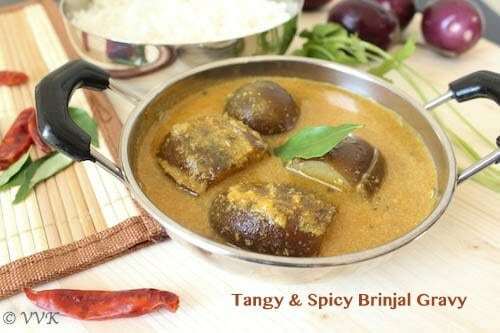 Katharikai Puli Kuzhambu | the Brinjal gravy/sambar is a tasty and lip-smacking rice accompaniment prepared with tender brinjals. 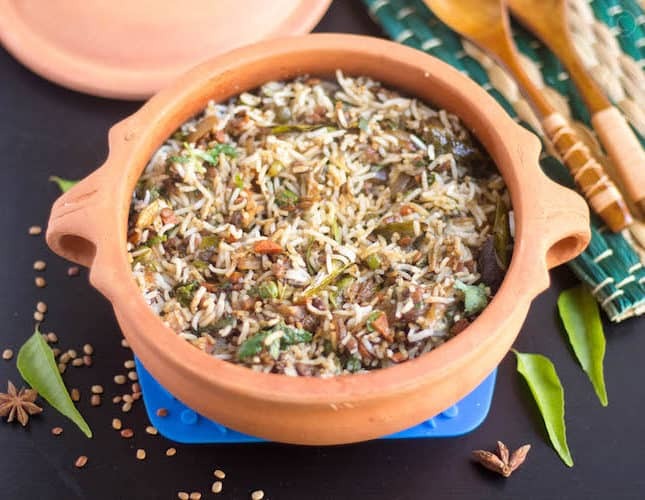 Here comes an authentic and traditional Tirunelveli style kuzhambu recipe prepared with tender brinjals with fresh ground coconut and shallots. 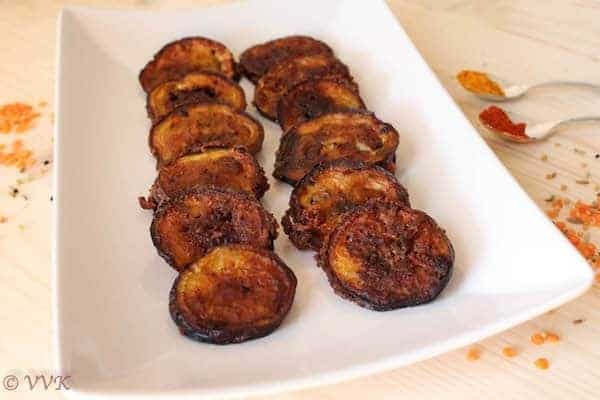 Check out the detailed recipe with step-wise pictures below. 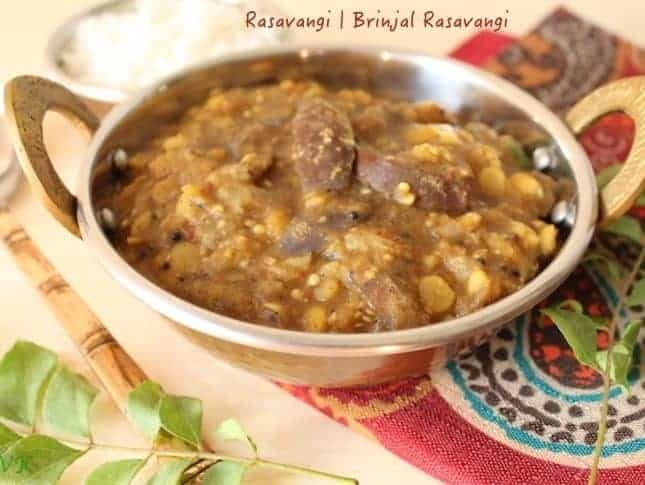 Rasavangi is one of the traditional and authentic kootu recipes prepared with tender brinjals and channa dal. 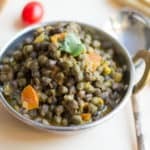 Like pitlai we add other legumes also but for this recipe I went only with channa dal. 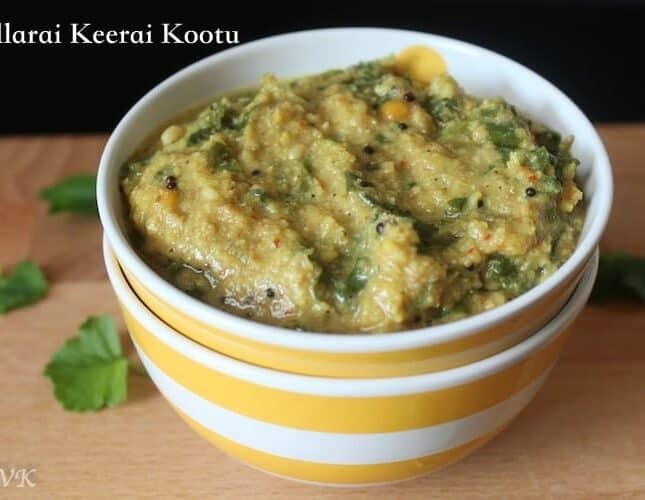 The masala reminds me of the ennai katharikai masala and this curry/kootu is like a gravy version of the same. 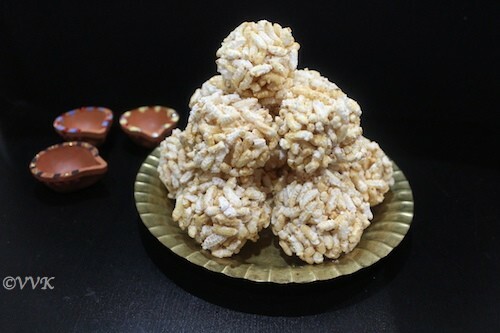 Pori Urundai – A traditional sweet prepared with jaggery and puffed paddy grains /Nel pori for karthigai deepam. And that’s what I am going to share today. 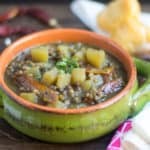 This year all the festivals and my blogging marathons got mixed up, and I posted two recipes in one day which I usually avoid. Even for combo dishes, I post them as one, and then later I segregate them or leave them as is. 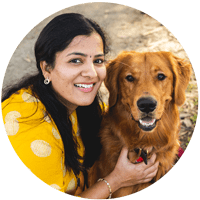 This week was one such week where thanksgiving, karthigai and blogging marathon all came together. But I didn’t want to bombard my space with more than two recipes on a single day. So I am posting it at my own pace. 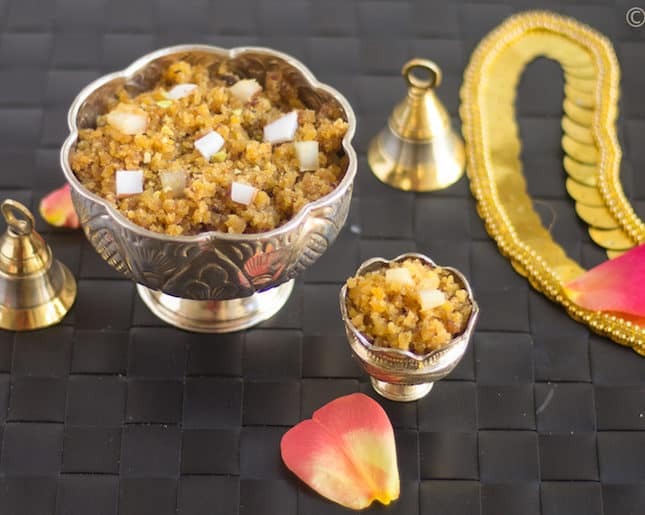 Hope you all had excellent karthigai deepam and here comes the prasadam or neivediyam that we usually prepare during Karthigai Deepam.